We engineers often place high value on mechanical and technical skills such as data modeling, computer sciences, statistics and probability calculations. 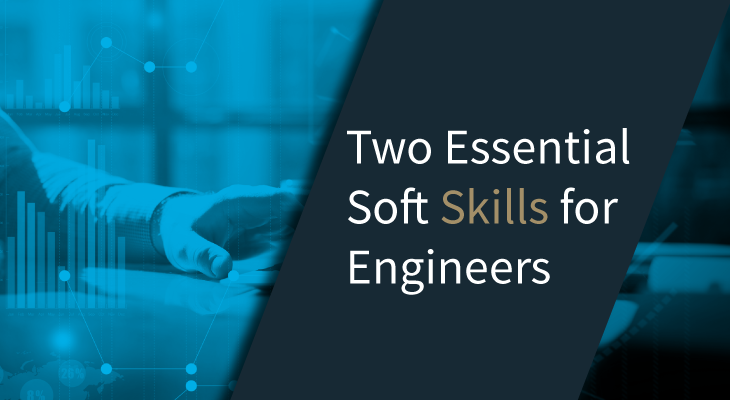 No doubt these skills are vital, but recently I looked back on a certain project and realized that there are also non-mechanical skills that engineering teams need in order to take performance from just good to best. Recently, I celebrated my 10th anniversary on the South Stream/TurkStream project. Looking back at those early days, when INTECSEA became involved in South Stream, we were overjoyed. Although the technical project challenges were daunting, here was a client committed to overcome any obstacle. And not only did we have the client’s full attention, but there were also two other attributes that greatly contributed to the team’s success: curiosity, and empathy. This project was ideal for a group of clever people who love to solve problems and tackle new challenges. The intellectual test of taking on something never done before coupled with the technical knowledge gave us the confidence that we could actually make the project happen. It was this curiosity that gave us the drive to actually go the extra mile, and put us in a position to solve all the technical challenges thrown at us. In hindsight, this is probably also one of the defining elements of our company, this eagerness to solve new problems, and extend the boundaries our industry. With an ambitious timeline the client had strong opinions on some issues, but we listened. Our intent listening led us to reflect on how we could best help. As a result we ended up helping out in all areas of the project, from permitting to HSSE to supplier qualifications. Even now after ten eventful years, I maintain a strong commitment to make the project a success. And it is not a quest for glory or achievement driving me. It is empathy – empathy to the various people on the client team, their issues, needs, and motivations, combined with the feeling that, yes, I can listen and I can help. It is an interesting observation, to find that such a successful achievement as TurkStream, whose challenges are deeply technological in origin, is at least partially built on two very ‘soft’ skills: curiosity and empathy – maybe something to be considered by Technical Universities as well as recruiters?